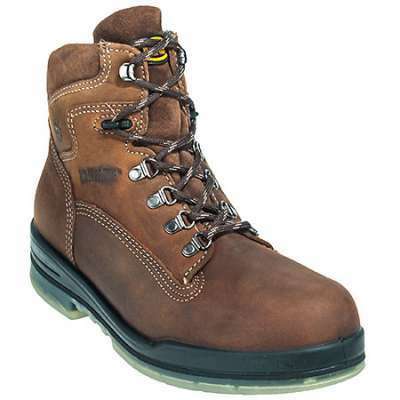 Caterpillar P90711 – Working hard shouldn’t mean being uncomfortable. Introducing our new Ease – Engineered Comfort, a proprietary foam midsole that is 30% lighter, more shock absorbing and more flexible than standard EVA. 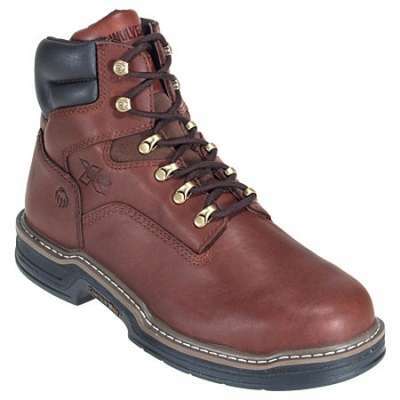 The Tyndall Oxford work boot is full grain leather, slip resistant and electrical hazard. 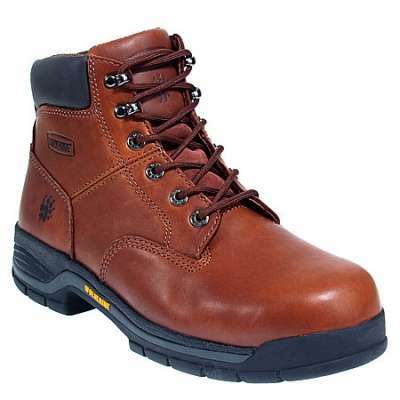 Try the Tyndall work boot with Ease and experience the Power of Comfort. 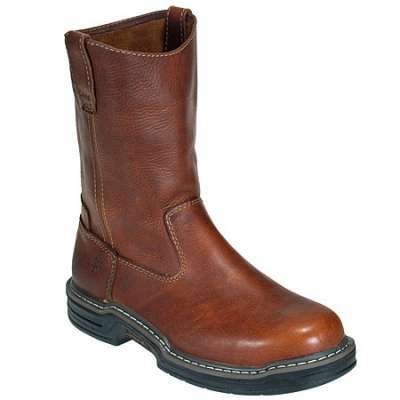 Available in soft and steel toe. 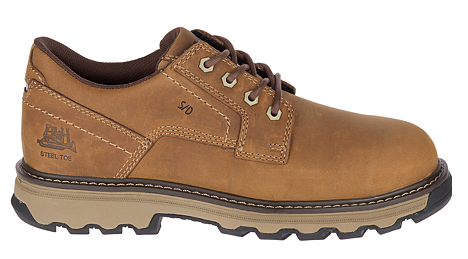 Visit Safety Shoes Plus today to get yourself a pair of these Caterpillar shoes!